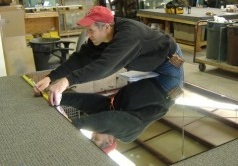 In Shop Services - Falmouth Glass & Mirror Co., Inc.
Falmouth Glass and Mirror – Home of Experienced Glaziers! Falmouth Glass & Mirror can provide you with custom window and glass products for a variety of uses inside and outside of your home. 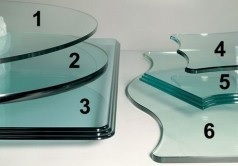 You can choose from a large selection of quality glass and mirror products and services at affordable prices.